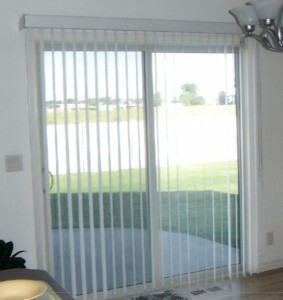 A very good alternative to old horizontal blinds are the vertical blinds. 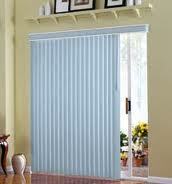 They are a new model that can be purchased in a large variety of models, materials and colors. 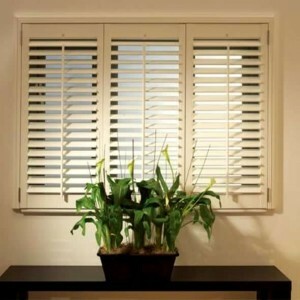 They represent an excellent choice for large windows. 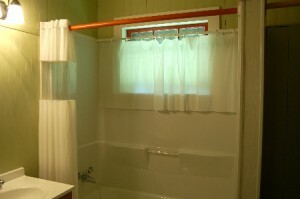 They can offer you the chance to adjust the power of light let inside your rooms. 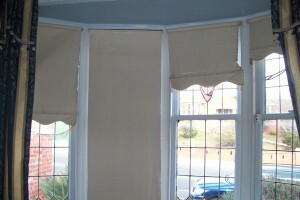 You can use them to let the sun and warm your rooms or as insulation in summer months. So, if you want to add them to your interior design, you should start by choosing the best color that fits best with the existing design. You will also need to look for the best model depending on your needs. 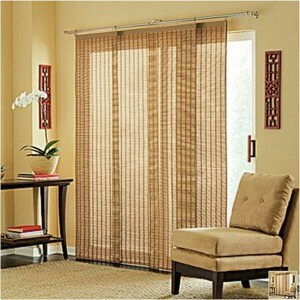 For example, a set of narrow slatted vertical blinds will fit perfectly with a small bedroom. 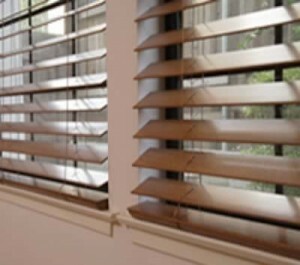 In larger rooms you can choose for wider slats. 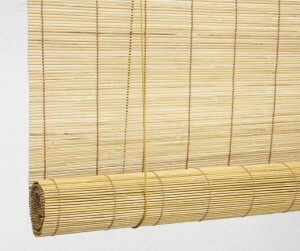 Now, you will need to choose the material of your blinds. 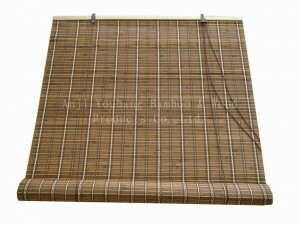 It is recommended to choose metal for rooms prone to collect dust. 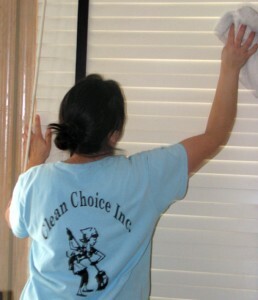 Also, wood or vinyl represents good choices because they can dust or vacuum them. 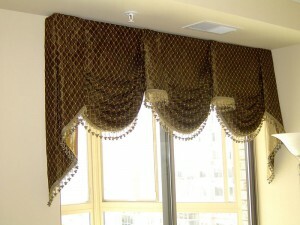 On the other side, fabric is giving a special look for your design. The next step is to look for accessories. So, you can choose a remote control or a dust repellent material. Choose wisely and think about costs and your needs before you purchase anything. 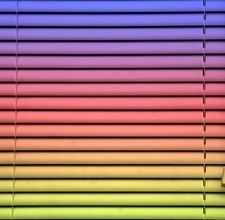 If you decided about those aspects, you will need to measure your window using a measuring tape. 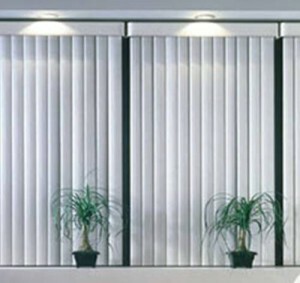 You will need to calculate the length and width of each window. 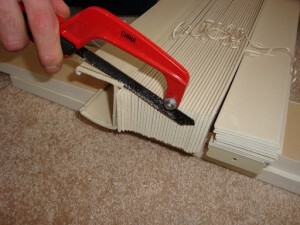 Depending on these measurements, you will purchase the material and model that fits best with your needs. Also, it is very important to look for surroundings do decide the draw. 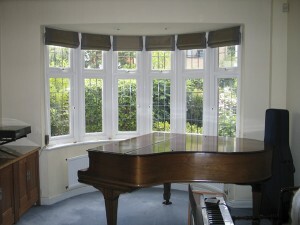 A split draw is recommended for a large window that opens to a breathtaking view. 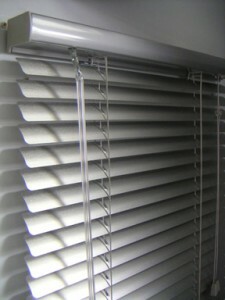 Also, this is the best option if you want to as much as possible when the vertical blinds are drawn.